The thrilling excitement and fun is only available on the back of a horse. 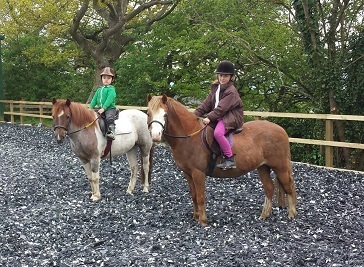 Horse riding is a great sport and an absolute source of tremendous fun for all ages. 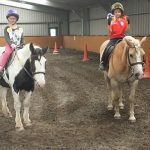 Durham has a large number of Equestrians, Livery Stables and Riding Schools offering great opportunities to the horse riders to learn enjoy and enhance their riding skills. Horse riding is always enjoyable if you are getting spectacles of beautiful rural landscapes and open countryside. 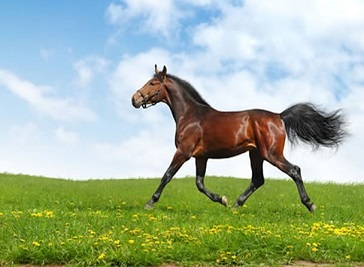 Horse riding is an entertaining hobby and sport for adults and children. People think that all riders only have to sit there on the back of the horse and enjoy but they are wrong because Horse Riding is an absolute art. The riding of a horse offers more than one might expect. It is a great source of leisure, enjoyment and adventure as well as it is an immense physical and mental fitness activity. Riding on the back of the horse in a pollution free healthy atmosphere is always a dream for the lovers of nature and outdoor touring horse riders. Durham has got perfect riding routes and sites with rolling hillsides, picturesque valleys, meandering rivers, quiet bridleways and open countryside. Riders always love to have an exciting adventure of riding holiday on the back of the horse in exploring Durham. 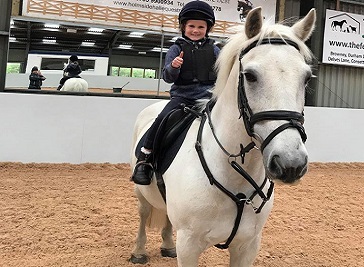 Houghall Stables is a horse Riding School/equestrian centre in Durham, County Durham offering horse-riding lessons and/or other equine facilities, stables, dressage, saddlery or livery. Holmside Hall Equestrian is BHS approved livery yard located in Durham. Customers can take full advantage of the well maintained Indoor and outdoor riding arena as well as a large outdoor grass arena. If you love horse riding, you will definitely want to enjoy a riding experience here. Hole in the Wall Riding School provides horse riding lessons for begginers to advanced horse riders. They offer all types of horse riding and a packed lunch for the riders. If you like rolling hillsides, picturesque valleys, meandering rivers, quiet bridleways, open countryside and friendly riding horses then you will definitely love to come here.